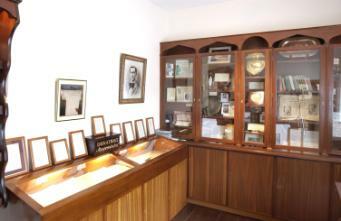 The museum is the cottage birthplace of World War I poet, Francis Ledwidge. It is a perfect example of a 19th century farm labourer's cottage and was purchased and restored by the Francis Ledwidge Museum Committee in 1981. Dr Benedict Kiely opened it as a museum in June 1982. It houses the poet's works and artefacts from World War I, alongside memorabilia of the period. 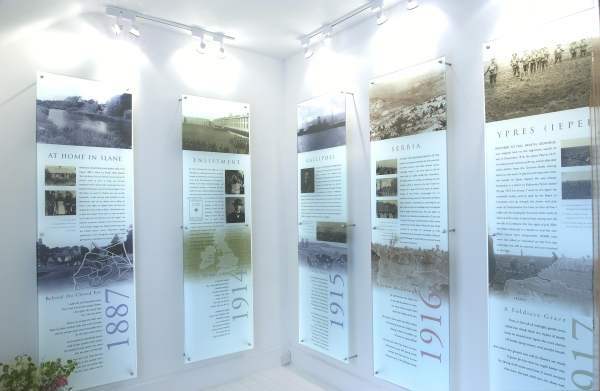 Its millennium exhibition portrays the poet's life in picture and text from his birth in the cottage to his death at the third battle of Ypres, Belgium, in July 1917. To promote an appreciation for the writings and poetry of Francis Ledwidge to as wide an audience as possible and to protect the name, birthplace and memory of Ledwidge for future generations. 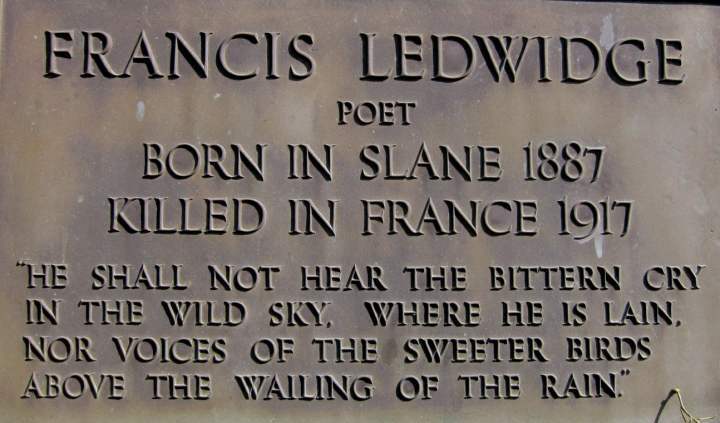 Improve the overall standing of Ledwidge as a poet, locally, nationally and internationally. To do this we would welcome as many people as possible to get involved. We are always seeking to recruit new committee members and the more diverse the skills, backgrounds and opinions are the better. To become a committee member, phone or e-mail the musum or to register as a Friend of Ledwidge please click here.